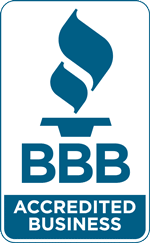 Mold busters has established itself as a leader in environmental assessments, toxic mold inspection, and remediation in Canada since 2005. In 2012 we expanded to Singapore, to Kuala Lumpur, Malaysia in 2014, and Manila, Philippines in 2016. 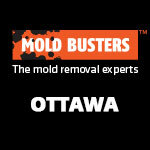 We have begun to work with partners to offer toxic mold removal services to improve health in each city. Because of the specific weather and climate conditions in these regions, the biggest challenge for our customers is preventing mold in the first place. You commonly get temperatures of 15℃ or higher and humidity levels of 75% in this part of the world, especially during the long, hot summer months. Not only that, but humidity levels in modern buildings are also high during the winter months, creating perfect conditions for toxic black mold to grow all year round. You know, it’s true what I heard about Filipinos. I loved not just the beautiful, tropical country but also the warm, lovely people. 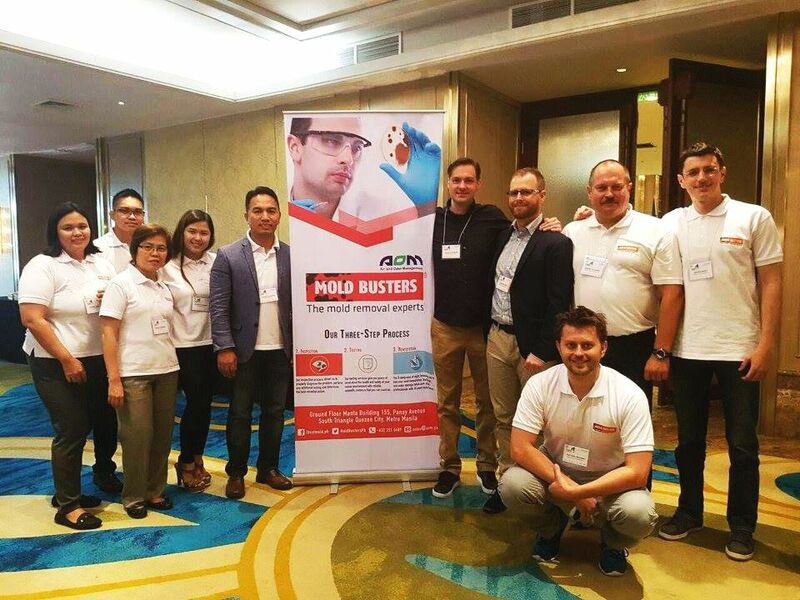 They have so much spirit and we were excited to have our experienced team bring mold removal best practices to the Philippines. You should have seen how bad the mold was in some of the homes, office, commercial buildings, and construction sites we visited. I loved working with the local teams. Together we’re doing the important work of ridding Manila and the Philippines of toxic mold that’s so common in their hot, humid climate. Toxic black mold can causes ear infections, and other symptoms which make life uncomfortable. No one like coughing, sneezing, rashes, or watery eyes. It’s no different in the Philippines than back home in Canada. In September this year, me, Charlie, and Andrey began our 30 hours of travel from Ottawa, Canada to Singapore. I had the exciting task of spending two days with our partners, providing brief training on new toxic mold inspection software that we had developed. You need to understand, with so much of our work over Skype or email there was something special about meeting in-person. I think it gave new life to our cooperation with our partners, and helped foster a culture of trust between our joint operations. In the spirit of Singapore’s modern environment and dedication to entrepreneurship, Mold Busters business has been growing consistently at 30% year-over-year. With the new training we provided, I give the chances of growth to be even greater in 2017. 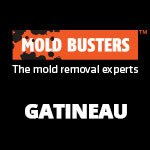 You know, it’s not just Mold Busters business that grew in Singapore. So did my waistband. Singapore is like a food paradise, and it was just the cherry on top of great meetings. Hopefully I’ll be back soon to feed our amazing partnership. 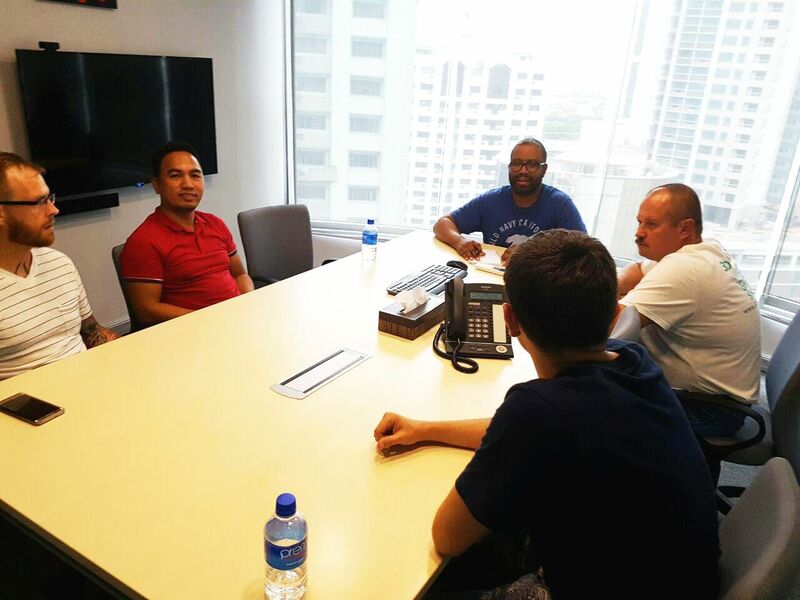 We had a great time in Singapore but it was time to head over to meet more of our partners in Manila, Philippines. About 4 hours away lies the land of new mold busting opportunities. That’s when we started our week long training on toxic mold inspection. Mold busters communication director Charlie Leduc was invited to provide the Philippines’ first mold-awareness seminar for the Philippines Green Building Council. As a reputable mold inspection, mold removal, and mold remediation company we were invited to give a talk about mold and poor indoor air quality. In particular, we wanted to emphasize the need for comprehensive testing in the Philippines. The truth is, just because Filipinos don’t see mold or don’t worry about it, it doesn’t mean it’s not there. 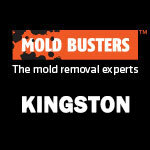 Toxic mold doesn’t need to be seen to cause illness. That’s why Filipinos need training using diagnostic technology to detect microscopic mold accurately, especially in such a hot and humid environment. 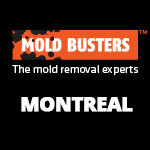 Mold can appear anywhere there’s moisture, heat, and humidity, and in Manila, that’s everywhere. Charlie gave the presentation all he had, and everyone agreed: Toxic mold is an up-and-coming issue in Manila and the Philippines. Toxic mold inspection needs to become common practice for green buildings in the Philippines. But food aside, the charming people really made our trip. I have the best memories of chatting and dining with our associates face-to-face, and not only on the professional and business part of the trip. It was also great to learn about their culture and customs. 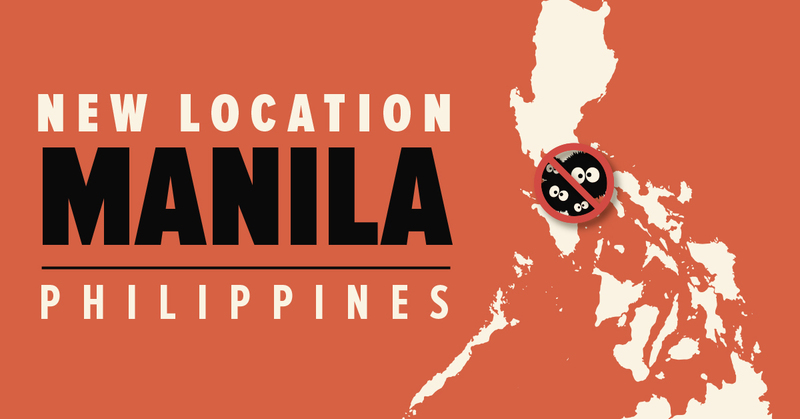 I’ll jump at any opportunity to return to Singapore, Manila, and the rest of the Philippines. I have to thank all our partners for offering such warm hospitality. 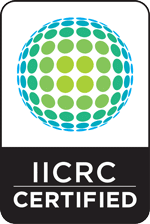 And check out the Philippines Green Building Council for all their great work! Hope to see you all again soon!